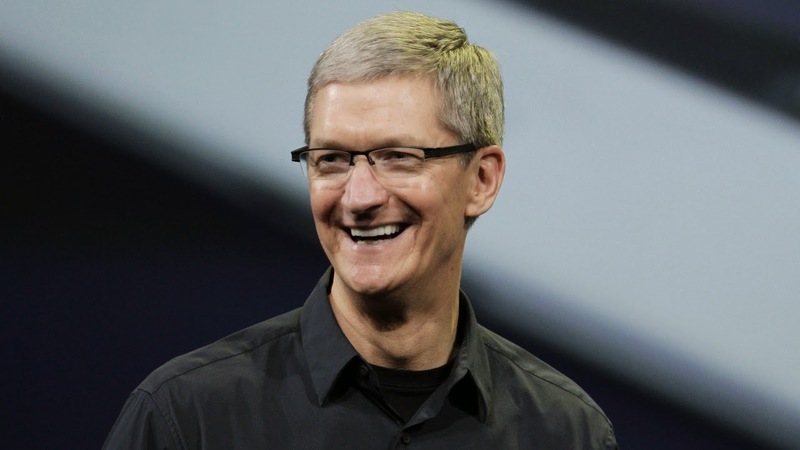 Apple CEO Tim Cook comes out as gay. 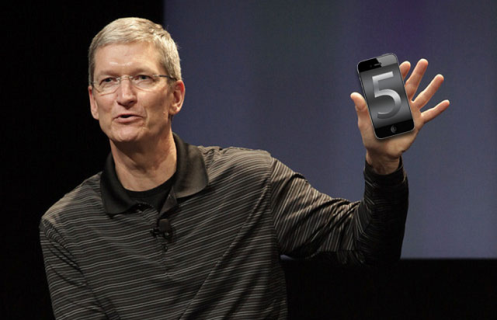 HomeApple CEO Tim Cook comes out as gay. Apple Inc CEO, Tim Cook, 53, revealed today October 30th that he is gay. Tim, who became CEO when he succeeded Steve Jobs on August 24th 2011, has never discussed his sexual preference in public before today but said that many of his colleagues knew he was gay. Tim, who is worth an estimated $500million, came out as gay in an editorial for Bloomberg Business Week, stating: "Let me be clear: I'm proud to be gay, and I consider being gay among the greatest gifts God has given me".